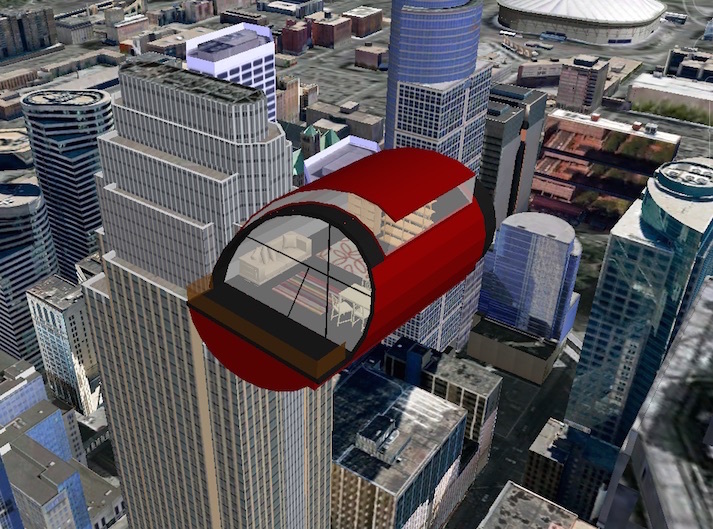 How will we design cities when floating residences can roam, block light and view? Capable of generating microgravity fields for medicine, industry and labs. 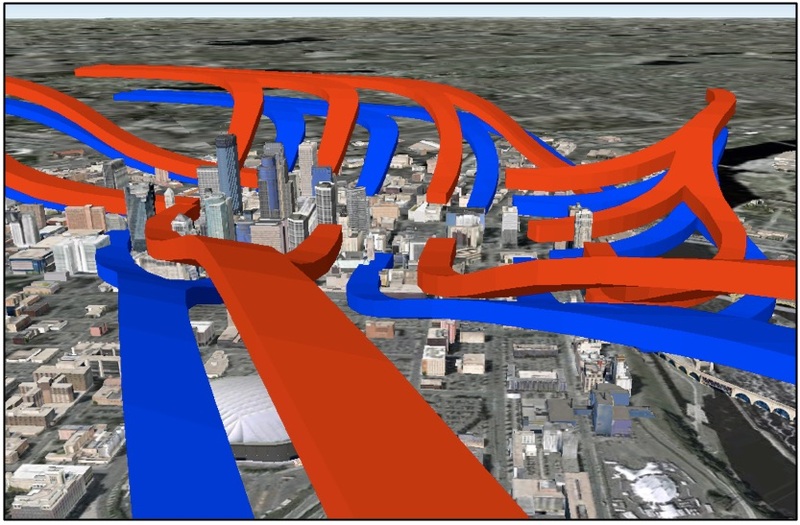 Commuters following 3D flyways in/out of downtown. Delivery of physical goods mimicking the delivery of packetized data. Three ton generators developing as much thrust as a space shuttle engine. 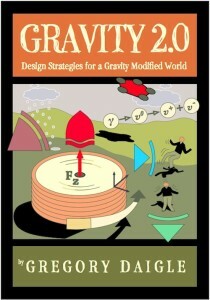 Creating the discipline of gravity design. Gravity Modification (abbreviated to gMod) is a site devoted to a new design discipline, gravity design, based upon the theoretical capability to manipulate gravity-like fields. 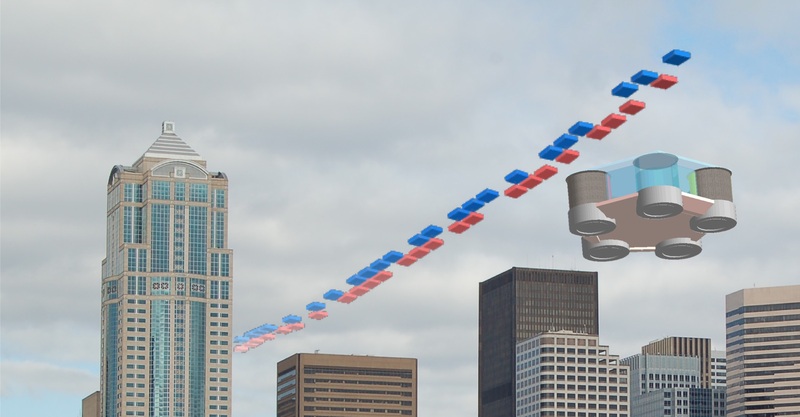 The goal of this site is to discuss new opportunities in product design, transportation design, architecture, cityscapes, sporting goods, medical technologies, fitness training, energy production, and more based upon the potential of gravity-like fields. 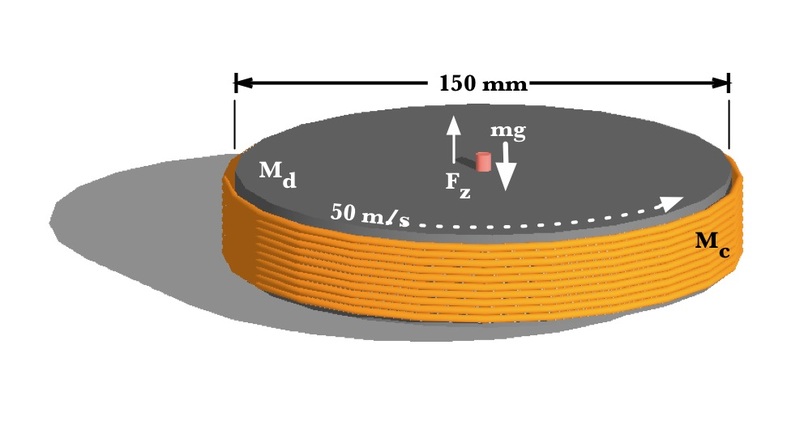 The existence of gravity-like fields has been proposed by Drs. Jochem Hauser and Walter Dröscher in their writings about Extended Heim Theory (EHT). EHT expands the work of Einstein. EHT has its roots in Heim Theory, a polymetric tensor theory developed in the 1950s by physicist Burkhard Heim. Heim, a recluse disabled during WWII, made some errors in the maths underpinning his theory describing six sub-dimensions of space. However, the works of Dröscher and Hauser have corrected those errors and moved EHT well beyond Heim’s original theory. Their framework suggests new understandings for dark matter, dark energy and gravitation. EHT proposes two new extremely weak gravity-like forces to be added to Newtonian gravity. 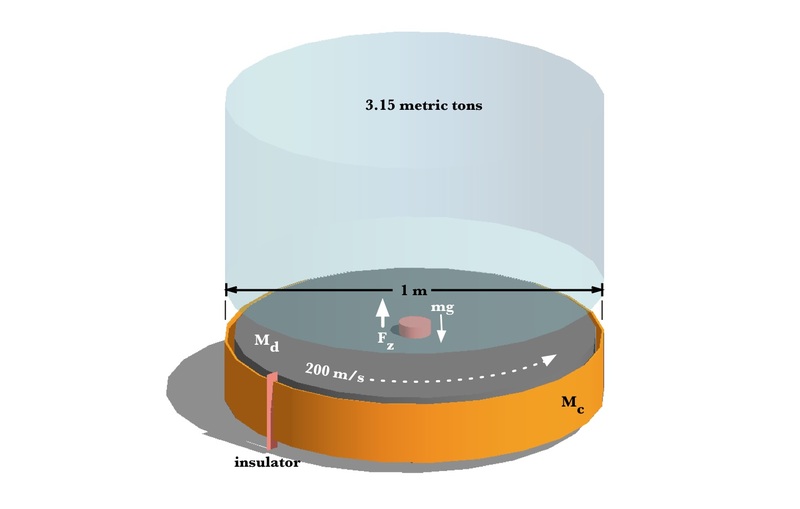 Under unique conditions these forces can be amplified and controlled in a manner analogous to superconductivity. It is, admittedly, an outlier theory but could provide a basis for generating gravity-like fields (both attractive and repulsive) here on Earth and propellantless propulsion for space vehicles. 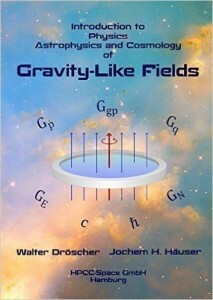 As Hauser and Dröscher have pointed out, a set of skills and techniques will be required for gravity engineers once experiments currently underway yield positive results. So too for designers once design parameters can be refined and converted into prototypes. The book, “Introduction to Physics, Astrophysics, and Cosmology of Gravity-Like Fields” was released on Nov. 25, 2015, one hundred years to the day from the presentation by Albert Einstein of his General Theory of Relativity to the members of the Royal Prussian Academy of Science in Berlin. It can be found at this link from Amazon. Were this nascent theory without experimental evidence we might relegate it to one of dozens of constructs that go beyond the “standard model” of physics. However, new interpretations of experiments by NASA, findings about the nature of “dark matter” in galaxies, and experiments generating the equivalent gravitational effect of a white dwarf star in the laboratory suggest that this theory might have merit and that its conversion to a controllable technology may be inevitable. As with any new discipline, establishing sets of tools and methods for designers is important. For graphic designers and writers, advancements in desktop publishing and self-publishing have built new markets for niche publications and given designers greater control of the end product. For product designers, new digital tools for visualization, 3D modeling, 3D printing and online payments have similarly led to the “disintermediation” between designers and consumers. The toolset for gravity designers has yet to be determined but will likely arise from other current design practices. The wide ranging impact of the ability to manipulate fields that can levitate, repel, shield and propel has such great potential for social and economic change that well-considered forethought by designers must occur. Without such forethought the “creative destruction” (as coined by J. Schumpeter) of a rapidly evolving breakthrough technology can be destabilizing. This site is for those designers with the interest (and patience) to discuss how best to apply current methodologies to a new opportunity. Such advances require not just borrowing from a wide range of disciplines (a multidisciplinary approach) but the purposeful breaking of distinctions between established disciplines. Rather than relying upon a crossing or bridging of models, procedures, research and programs (an interdisciplinary approach), it requires development and maturation of merged models, establishment of open discussion and dialogue, and outreach unique to its own encompassing and new set of requirements. That is, it requires a true transdisciplinary approach. My thoughts on the scope of this new discipline were expressed in the book “Gravity 2.0” and included backgrounds on the science. Link to a preview of this book by going to Interactive Preview or purchase the book and also receive a version of my article for the Journal of Space Exploration. Were this nascent theory without experimental evidence we might relegate it to one of dozens of constructs that go beyond the “standard model” of physics. However, new interpretations of experiments by NASA, findings about the nature of “dark matter” in galaxies, and experiments generating the equivalent gravitational effect of a white dwarf star in the laboratory suggest that not only might this theory be plausible but also that its conversion to a reproducible technology may be imminent.